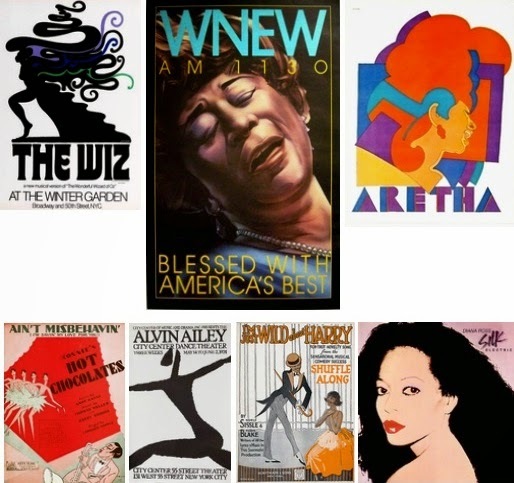 One of the most popular vendors at the first Sugar Hill Market will be returning on Sunday, May 4th with an even bigger collection of Harlem-centric posters. John Reddick is an architect and notable Harlem historian, who was pleasantly surprised to see all the costumer demand that virtually depleted his inventory at the March event. For the next curated market he plans to offer an even larger breadth of works. Serious collectors of original print art who showed up the first time around were very happy shoppers, and those who missed out should make sure to get to Sugar Hill Market early at 10:00AM to get the best offerings. This unique collection is one of the largest of its kind, focusing on old Harlem vaudeville works as well as afro-centric pop culture of latter decades.